Have you ever thought about using a QR code in your projects as a way to provide a user with more information about the project (for instance, on a leaflet or pamphlet), link to a mobile site or a portfolio on a business card, or even as a special Easter egg? You'll probably be surprised how easily you can do this, with the wealth of QR code generators out there. However, when you're thinking about picking one, there are some tips and tricks to remember. This article will showcase some great QR code generators, as well as some important tips when it comes to picking out the one that will work best for you. 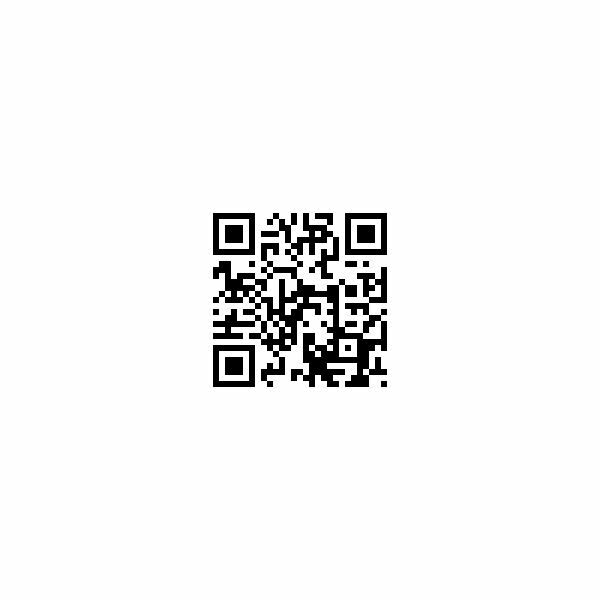 Finding a QR code generator is actually quite a bit easier than you might have expected. Like bar codes, QR codes are capable of storing a specific amount of data, and each black block on the white grid tells the QR code reader a specific thing. This means that regardless of what QR code generator you use, it'll always end up pointing to that specific URL. However, it should be noted that if you use a URL shortener for simplicity's sake – which is a good idea – you should make sure that you use one which has non-expiring short URLs, or at least URLs that are guaranteed to stay up for at least five years. This is especially crucial if they are going to be on product packaging, in art designs, or on business cards. This will make sure that people can scan the codes for a reasonable amount of time, and prevents you from spending more money and time on reprints in the case of the short URL expiring! In addition to those tips, make sure you pick a QR code generator that generates a big enough image that you can scale it up or down as needed. After all, if you plan on creating a large project, such as a design on a poster, billboard, or even the side of a bus, you're going to want to be able to see the detail of the code to reproduce it accurately. 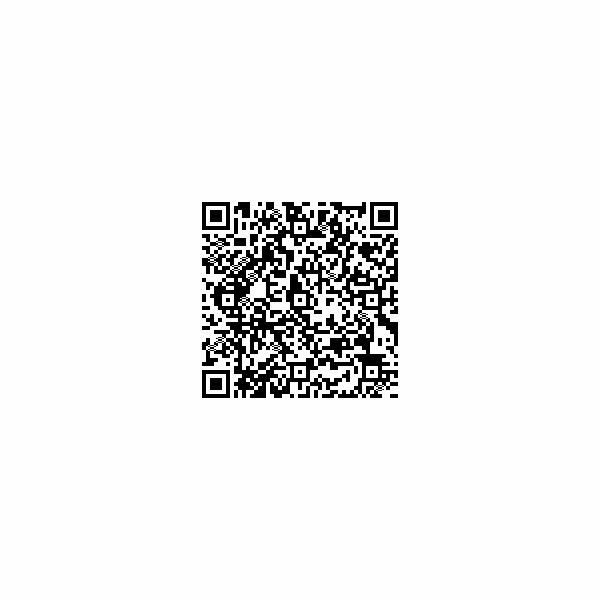 A combination URL shortener and QR code generator, Bit.ly is a fantastic (and free!) choice for the average person looking to begin using QR codes. 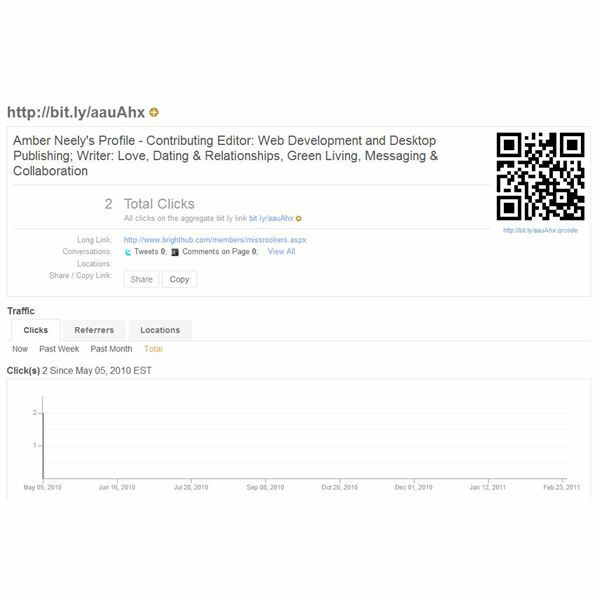 And, in addition to providing you not only with the QR code itself and a short URL, they also provide you with a page that tells you how many people have visited the website, and by what method. This is a fantastic option for networking and research. If you visit Kaywa's QR Code Generator, you'll be taken to a fantastic tool that allows you to not only generate a QR code from a URL, but also from a chunk of text, phone number, or even an SMS. This is a great option for those looking to provide more than just URLs. The example QR code to the right says "Welcome to Bright Hub!" Probably one of the most advanced QR code generators available to the public right now, the Zxing Project QR Code Generator allows you to create QR codes for more than just URLs, including phone numbers, calendar events, WiFi network access codes, text, geographical locations, and even advanced contact information. It's like creating a barcode of a business card! To the left shows a generated calendar event for New Years 2011. QR codes are images similar to barcodes that can be scanned by many mobile devices. In this series, we’ll explain what QR codes are in greater detail and give tips on how to implement them into your desktop publishing designs.